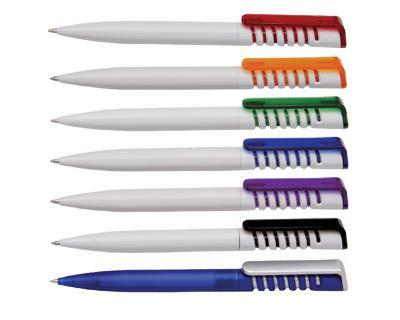 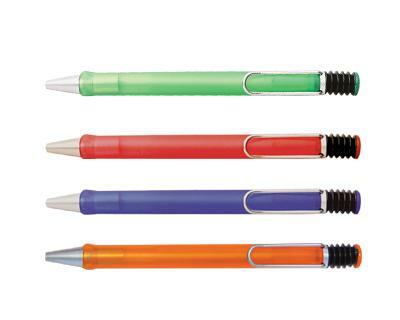 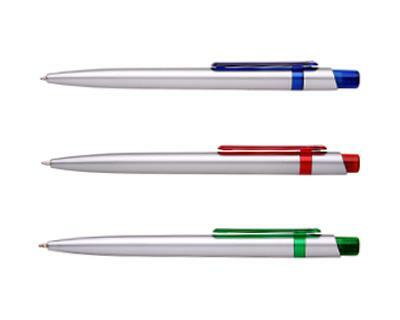 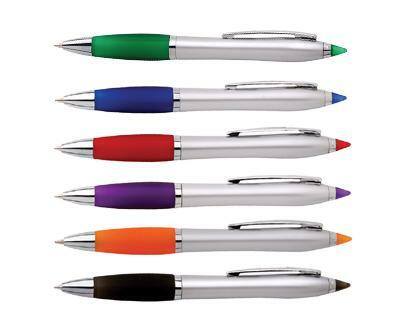 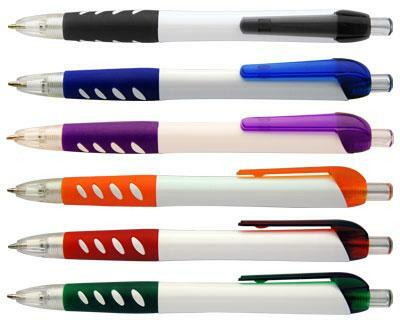 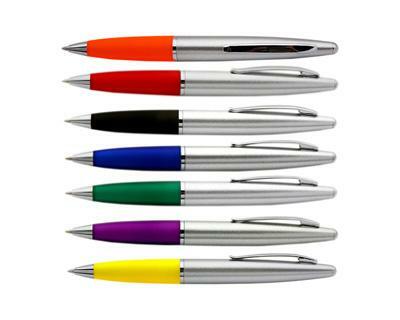 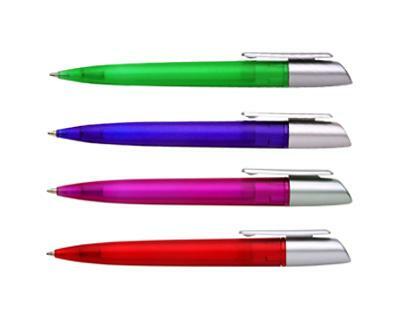 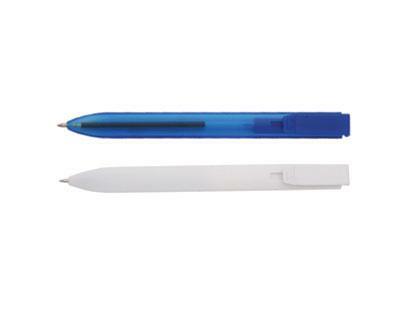 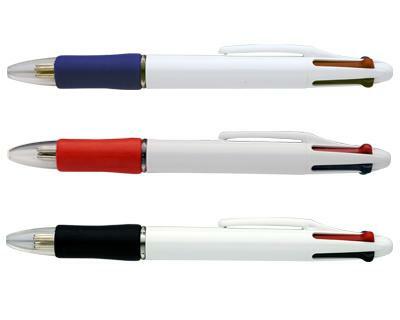 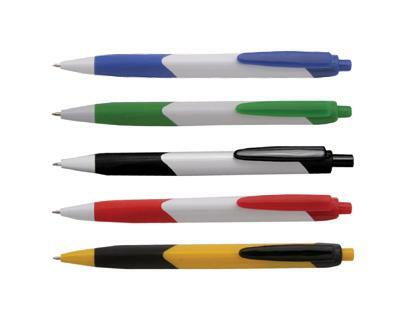 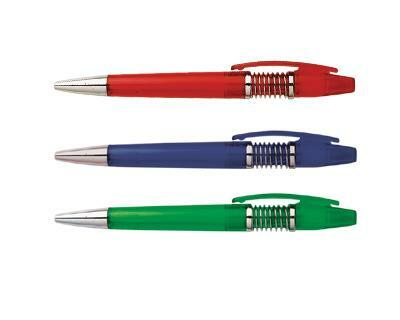 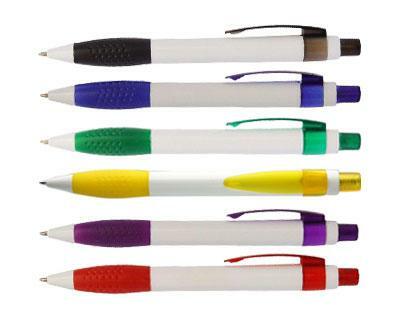 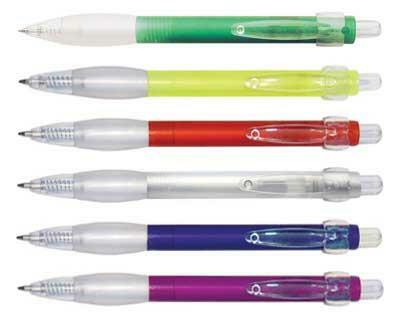 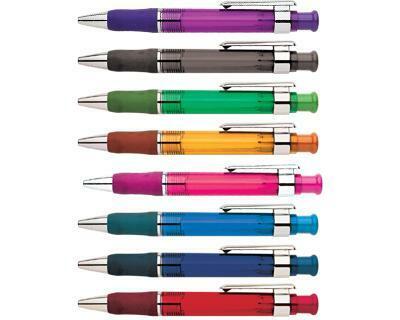 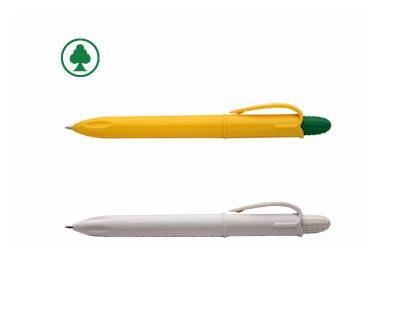 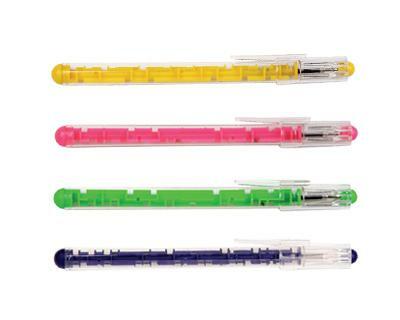 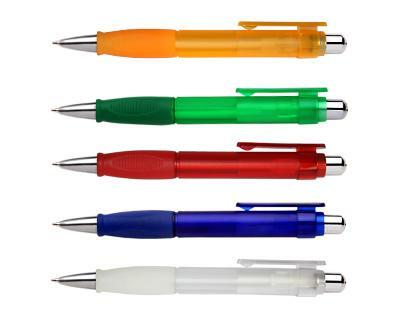 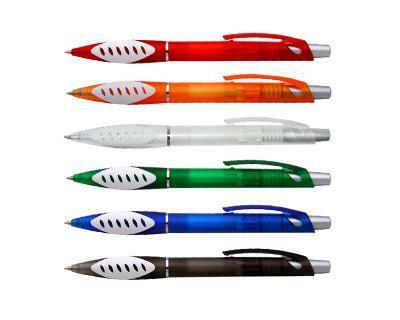 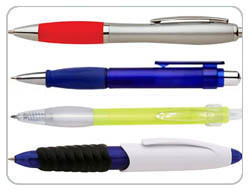 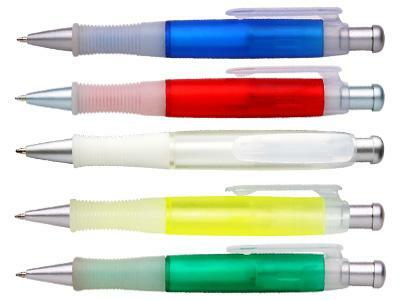 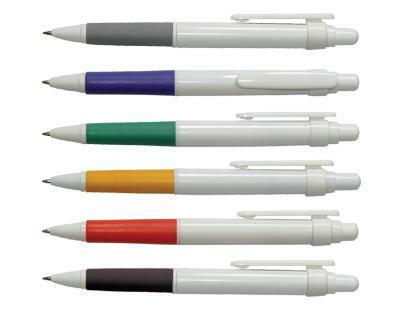 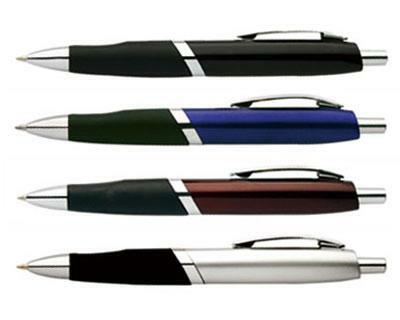 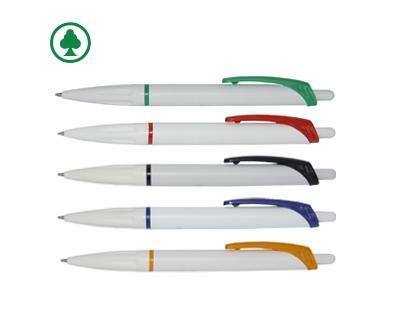 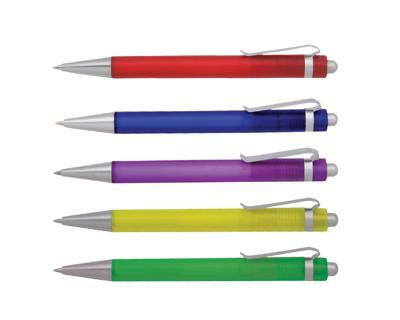 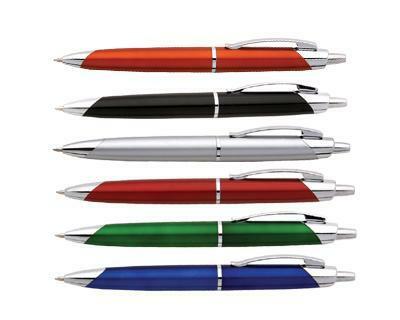 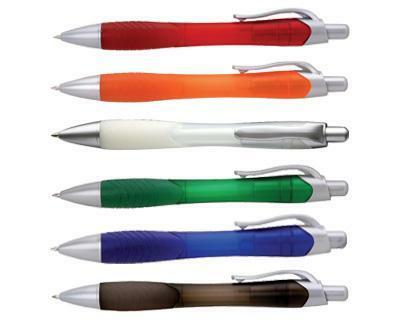 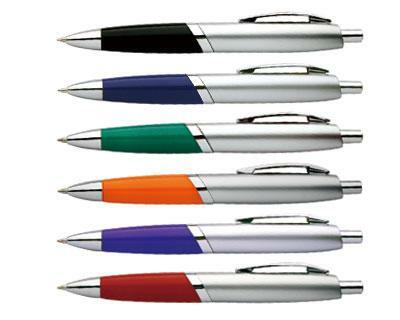 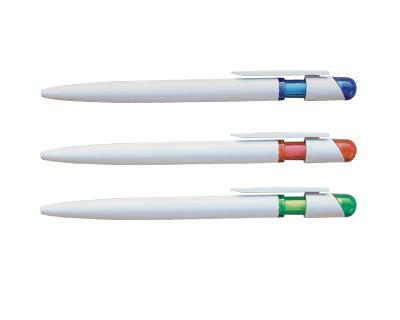 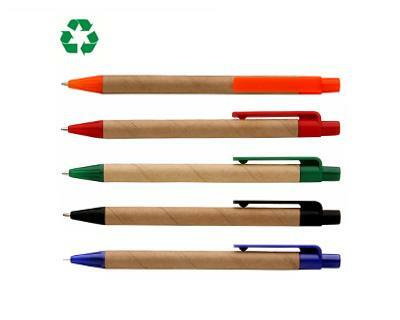 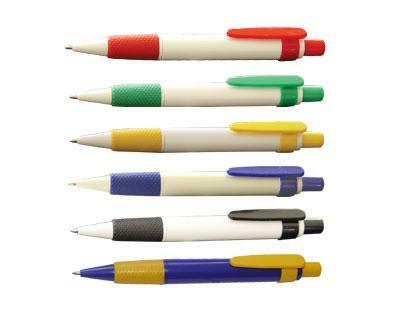 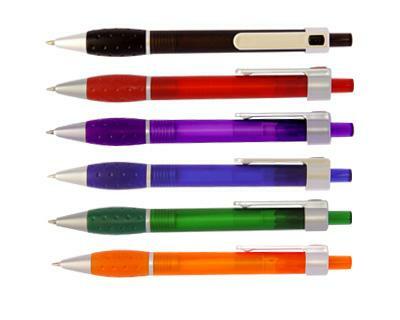 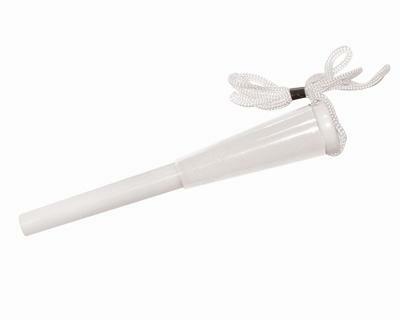 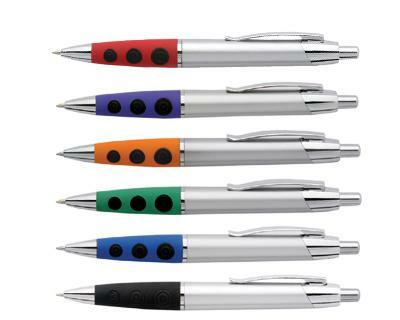 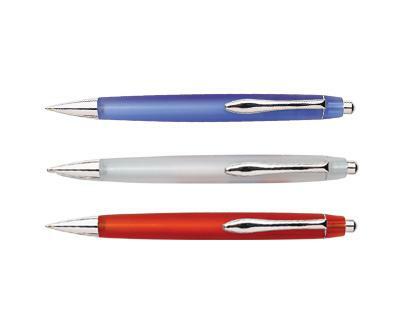 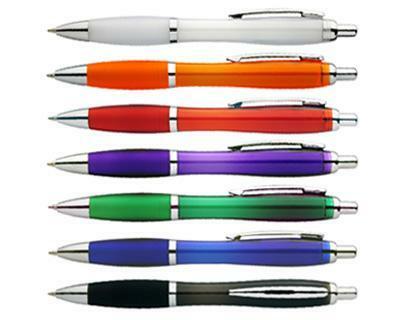 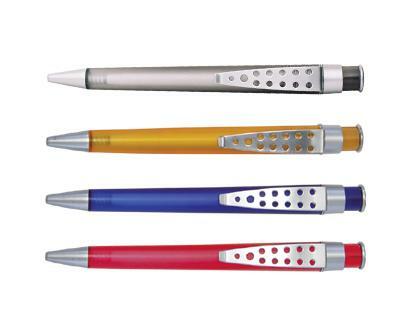 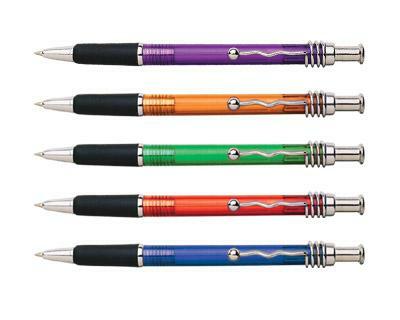 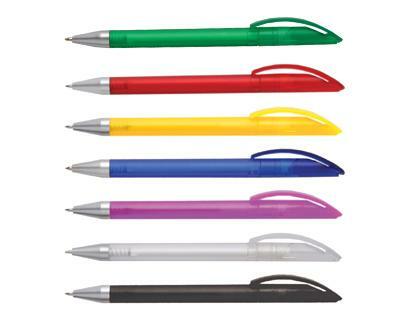 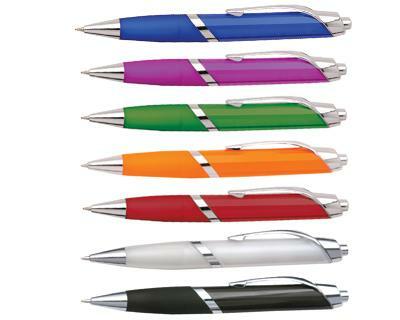 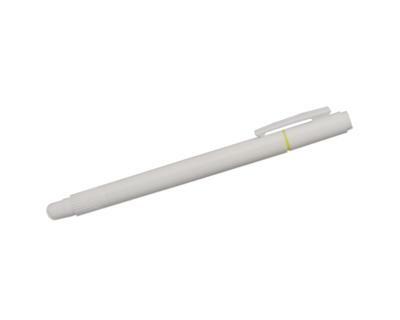 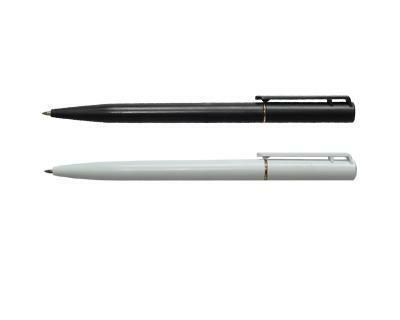 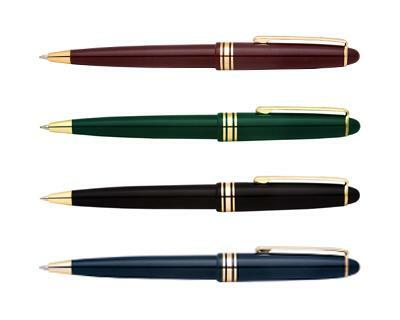 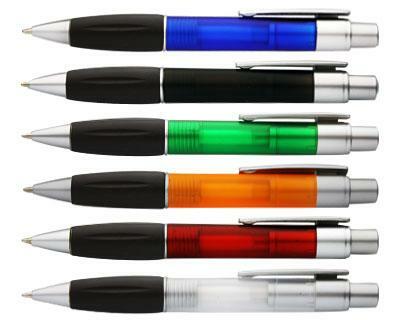 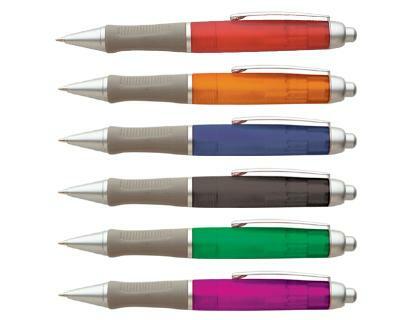 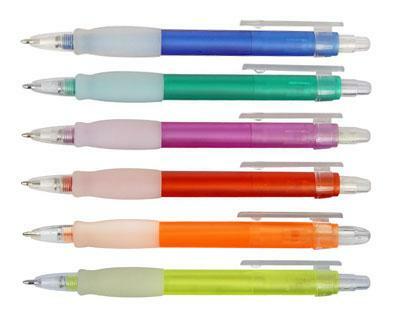 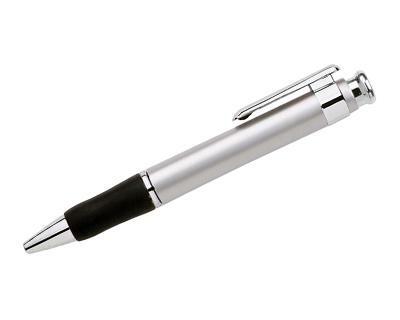 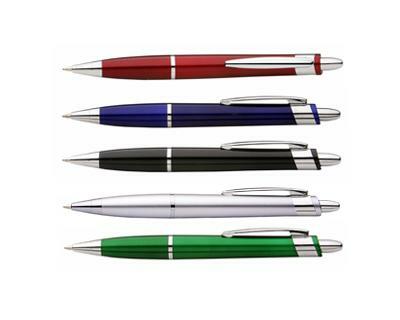 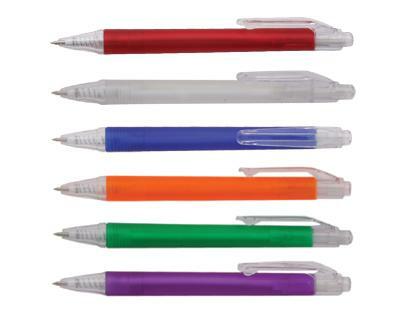 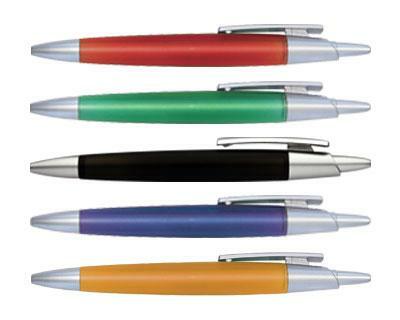 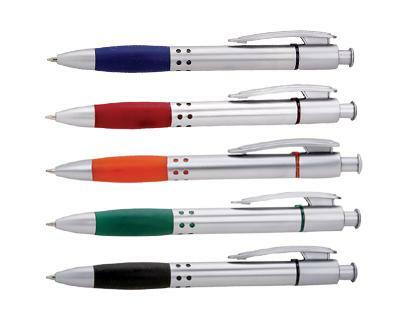 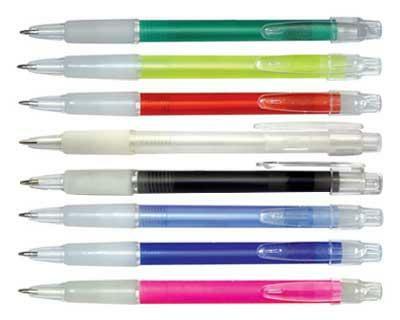 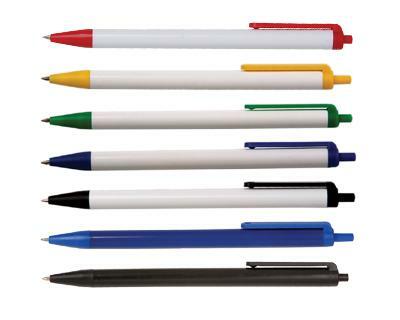 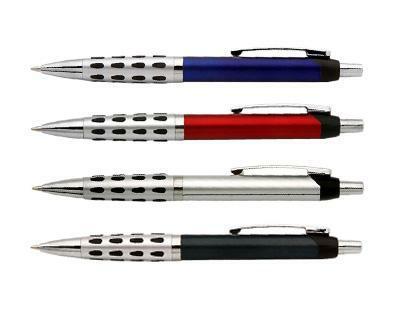 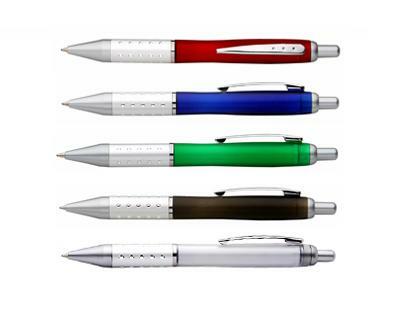 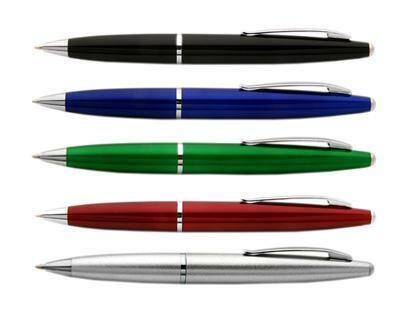 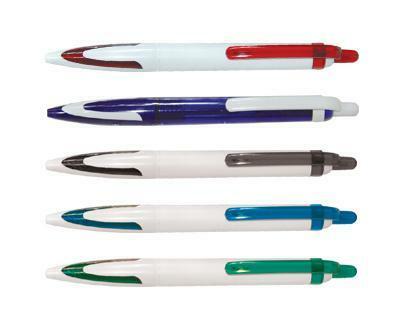 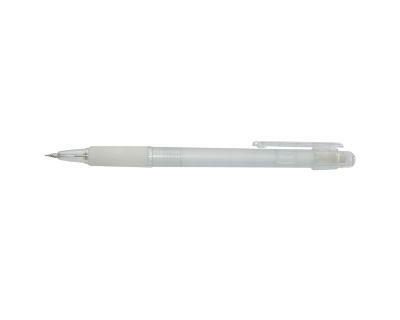 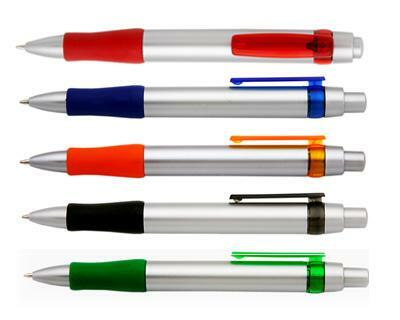 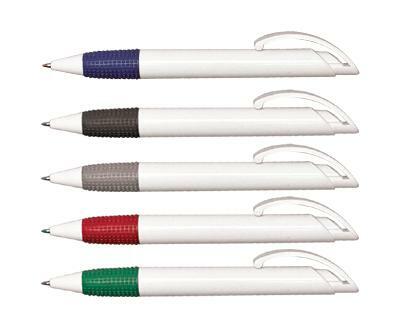 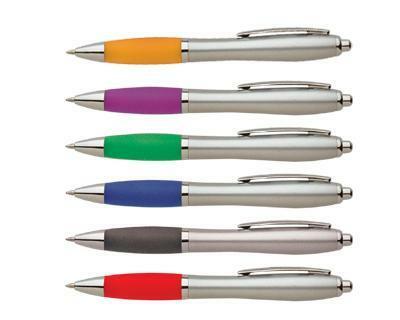 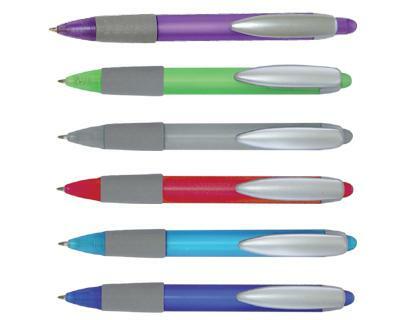 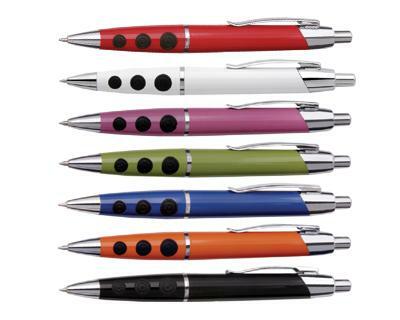 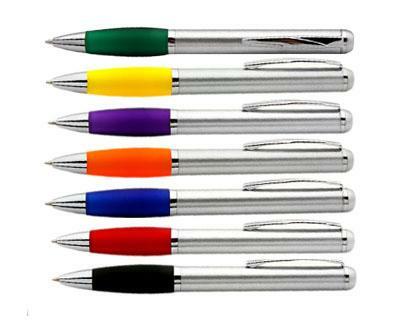 Plastic pens are the perfect promotional item, for trade shows and other events. 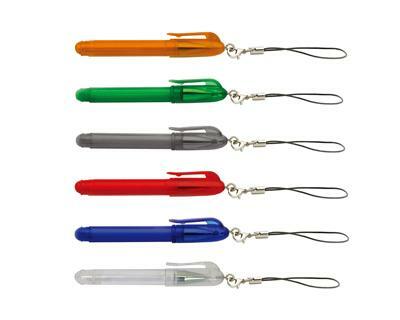 Everyone uses them, they are inexpensive, useful and travel everywhere you go. 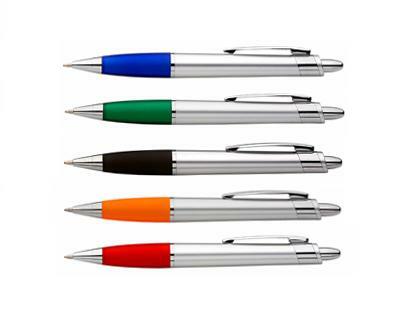 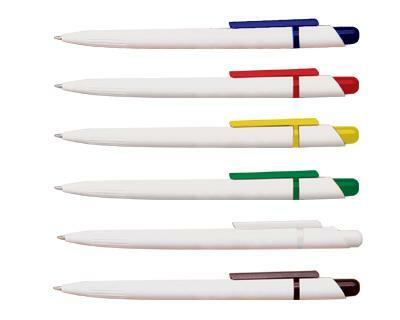 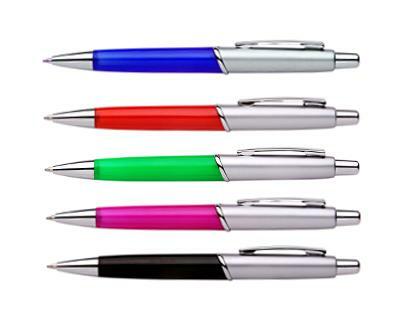 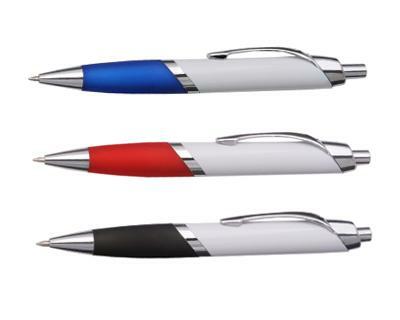 To ensure promotional success you can have your company's name and logo, or the date and time of your event, printed on the barrel of an eye-catching pen. 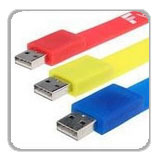 We will beat any price in Australia! 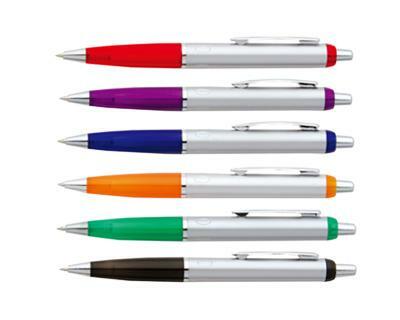 The low cost of promotional plastic pens makes it possible to order large quantities of pens displaying your printed promotional message. 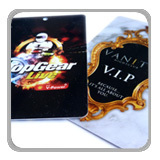 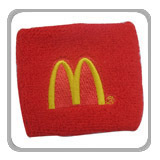 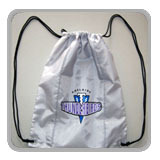 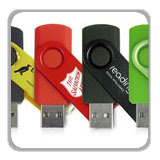 This form of promotional merchandise is one of the most cost effective forms of advertising available.